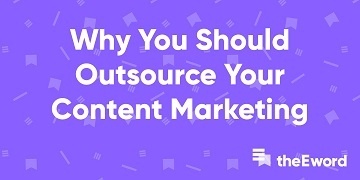 The importance of content marketing continues to rise for many businesses. When it comes to creating content, many are clued-up – but when it comes to measuring its outcomes, most are inclined to admit that they’re clueless. If you want to achieve continual improvement, you need data. And if you don’t see results that you want, you need to change your approach. By including a measurement strategy in your content marketing initiative, you can adjust your approach and delivery according to your findings and then determine all possible paths that will lead you to the much-desired customer conversion. 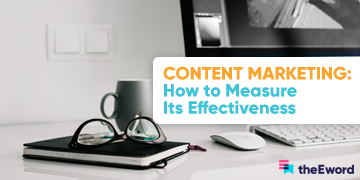 Whether you’re looking for ways to measure the success of your content marketing strategy or you’re just curious to find out if your efforts are generating the results they should do, read on – we’re sharing five metrics you should measure in order to prove the effectiveness of your content marketing. Examine your website traffic on a regular basis using Google Analytics, which provides web analytics data to help you understand your seasonanalities and leverage them as opportunities to grow your business. That’s not all: there’s so much more information that you can uncover from Google Analytics. Pageviews and unique pageviews – How many people looked at a particular piece content? Did any of these people look more than once? What percentage of your total site views went to said content? Average time on page – This will tell you how long people spent reading your content and whether people are engaging with what you’re saying. Be sure to consider the type of content on the page when evaluating this – for instance, a thought-leadership piece that’s 2,000 words long will obviously take your visitors more time to digest than a page that features a 60-second video. Bounce rate – This is the metric that shows you how many visitors enter your site on the page in question and then exit without visiting any other pages on your site. Low bounce rates can highlight instances of poor content or even poor UX. Page value – The approximate value for a piece of content that your visitors landed on before proceeding to the goal page or completing an ecommerce transaction, or both. You (like most businesses out there) may be paying for increased social reach, but comments, likes, retweets, and other forms of engagement can’t be bought – so if you’re getting a big number of Facebook shares, then you can be proud of the fact that your content is motivating readers enough for them to do a bit of promotion for you! Activity on social media is a clear way to see whether your content is getting meaningful recognition. Social shares will determine whether your content is resonating with your audience, while a steady rise in your social media follower-count ascertains that the content you’re creating is appealing to readers. Don’t expect your first few content efforts to generate much traction; good content will gradually build engagement as it rallies an audience and helps you prove your brand as a voice to be trusted. While you’re building your social media presence, you can use social media management and monitoring tools to track engagement data easily and efficiently. While your business can definitely benefit from a social media presence, it doesn’t necessarily need to be on every platform. Here's a breakdown of today's most popular social media channels to help you find the ones that are best-suited for your business. What’s the secret to taking your property news blog and transforming it into a powerhouse that everyone looks to for industry insights? Subscribers. While subscribers shouldn’t be the only measure of your content success, you should still keep an eye on them, because growth in subscribers means that readers are finding your content relatable and useful, and that they want to keep up-to-date with what you have to say. If your goal is to attract repeat readers and convert them into community members, then you need to think about how you can go about building a list of loyal readers. If you’ve been sharing content but your subscriber-count is stagnated, or worse, shrinking, then take this as an indicator that your quality, depth, or value isn’t as good as it could be. This is where your strategy has the opportunity to truly prove its worth. Leads can be generated by a visitor subscribing to your mailing list or filling out a contact form – both of which can be tracked by using Google Analytics or landing-page service providers. Similarly, conversion rates indicate how many of those who clicked on your links and campaign channels actually performed a prescribed set of actions that will hopefully convert them into leads, or better yet, sales. Similar to lead-generation, your conversions are fairly obvious indicators of marketing effectiveness and campaign ROI. Sure, higher conversion rates are always preferable, but don’t worry if your new campaign isn’t hitting all the marks – it doesn’t necessarily spell doom! Your content strategy merely needs to demonstrate month-on-month growth as it becomes more productive over time, because increased data and analysis of marketing activities will uncover tweaks that you can make to increase these rates in the long run. Did you know? Influencer marketing is an effective way of boosting your leads and building backlinks, all while you reach out to a larger audience? Find out how influencer marketing works. The CTR is the ratio of users who have actually clicked on the links on your lead-generation channel compared to the number of people who could have. The CTR will show you how relevant your campaign is to a particular lead segment or category; a low CTR indicates that you are marketing the wrong type of content to the wrong (or right) segment, whereas a high CTR represents a positive response from your audience. You should measure your CTR across SEO, social platforms, and email marketing – using tools such as Google Analytics Queries, your email service provider, and analytics tools provided by individual social networks or social-media metrics platforms. 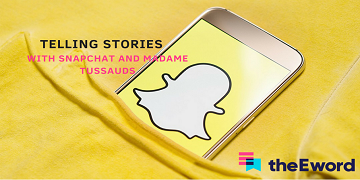 From these insights, you can learn how to improve your campaign and maximise results that will prove the success of your campaign. Your content marketing strategy won't unfold overnight. However, monitoring these metrics at regular intervals will make your content marketing effectiveness much clearer and the forecast for your future gains easier to predict. 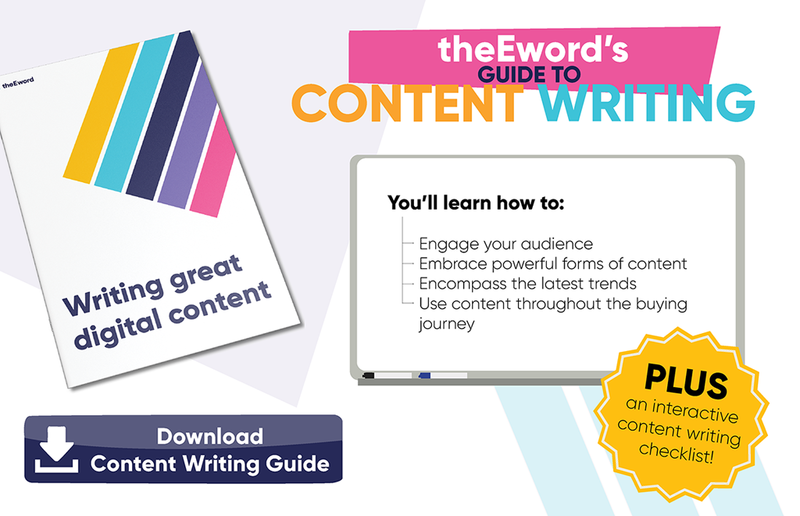 If you would like to learn more about writing digital content, we have just the perfect guide for you! For more information on how you can measure the success of you content marketing strategy, you can get in touch with us by filling in our contact form, tweeting to @theEword, or giving us a shout on Facebook. We hope you’ve found this article useful. If you know of anyone who may benefit from this information, share it on your socials now by clicking the icons below!